Summer plans are in full effect and I am eager for the school year to be OVER. I've had quite a ride this year and it's time for me to exercise my lusting for travel. 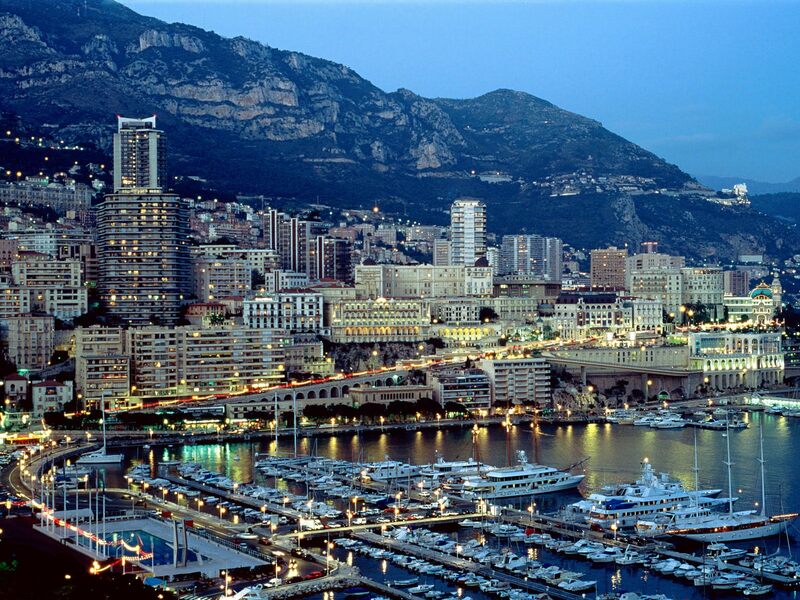 I think I have my plans finalized and I've selected the following; Madrid, Spain in June, The French Riveria/ Monaco in July as well as the US, and Amsterdam in August. 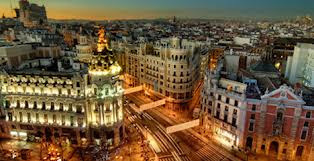 I selected Madrid because getting to Barcelona from Abu Dhabi was a travel hassle. A simple six hour flight to Barcelona was extended to 12-16 because the connections were off and there weren't any direct flights. 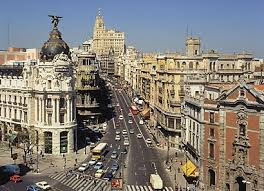 During this time of year, or any time, I can't fathom the foolishness of it all so I opted for Madrid. For July, I wanted to do something a bit more elite and upscale. 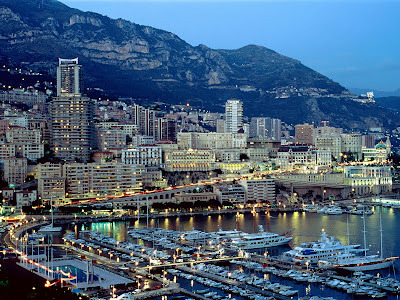 My previous destinations were definitely nice but nothing says POSH like Monaco. I am tickled that I will be parlaying with a billionaire or five along the coast of the French Rivera and engaging in the other side of life. My last stop of the summer is Amsterdam. My sister, my mom, and I will frolic through the streets of Amsterdam to see what's what. I will probably drag them through Amsterdam's Red Light District and buy embarrassing (but fun) toys. We will definitely tour Anne Frank's House and taken in the local sites. I have a feeling that Amsterdam will be my favorite European city; but I'm not sure if it can surpass Paris. We will soon see. Have you guys ever been to these cities? What suggestions do you have for me? 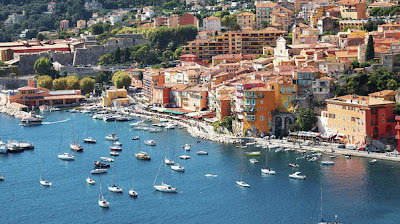 Tags: "Google Images" "travel" "Monaco" "French Riviera" "Madrid" "Spain" Anne Franak" "teacher in Abu Dhabi" "Amsterdam" "Amsterdam's Red Light District"
Dreaming of the French Rivera with you! Can't wait to see the photos! I would love to travel to all of those places!!!! So exciting!! I hope to have a new camera by then because I know the photo ops are going to be amazing. Law_Fal - I am very excited. That is so exciting I wish I could travel. I cant wait for pictures. I know you will enjoy it.